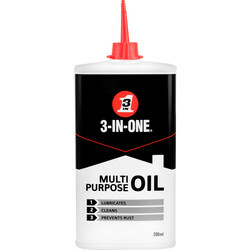 Explore a selection of engine oil, spray and lubricant from WD-40 and other renowned brands for the essential upkeep of any machine or vehicle. 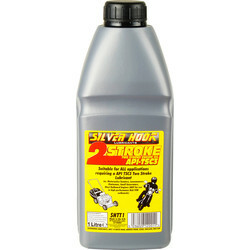 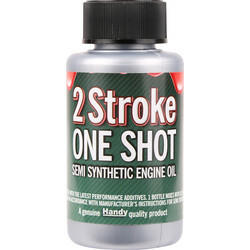 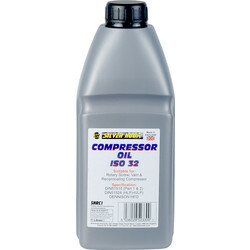 We stock 2 and 4 stroke engine oil, suitable for most petrol engine garden machinery including lawnmowers and generators. 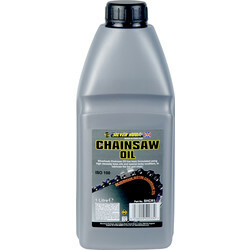 Find oil for every purpose, including chainsaw oil, compressor oil, penetrating oil and airline oil for reliable lubrication of components. 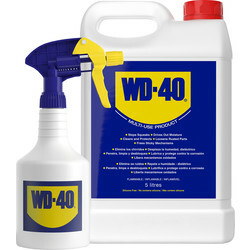 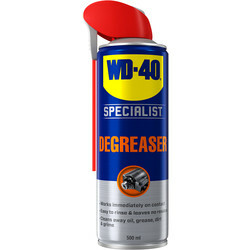 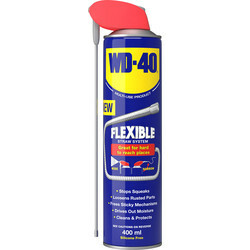 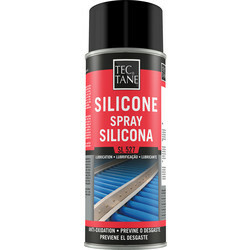 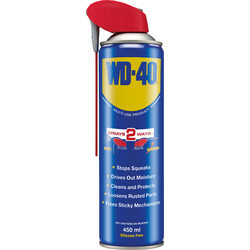 Select silicone spray to prevent sticking, rust and corrosion such as the WD-40 specialist silicone spray that is waterproof and fast drying. 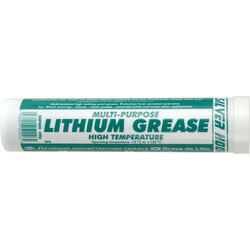 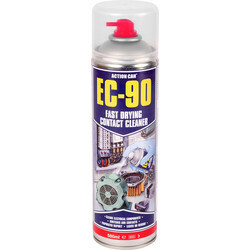 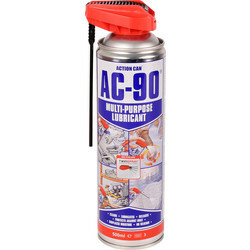 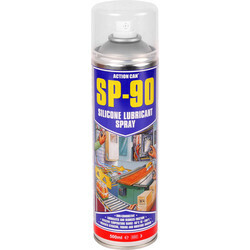 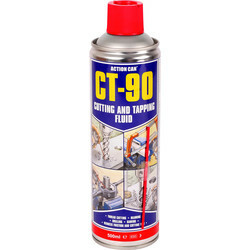 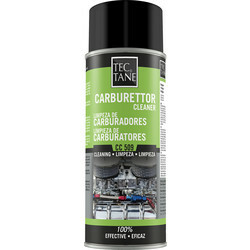 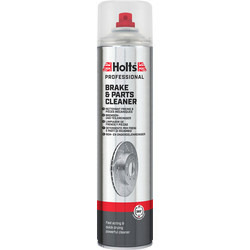 For a fast, effective application browse car, PTFE, contact, cockpit and chain sprays. 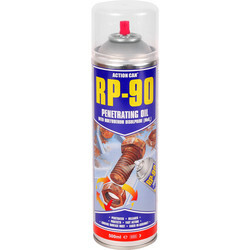 We also stock tyre sealer, an essential item for every vehicle owner, including Flat Fix tyre sealer that repairs punctures and inflates tyres up to 15". 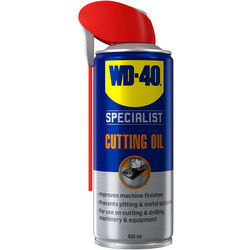 Click and collect from your nearest Toolstation branch or spend over £10 online for free delivery.